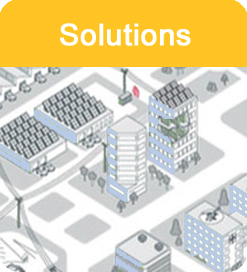 control assemblies, field service and technical support at a local level. 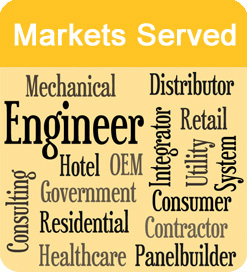 Tulimieri Associates excels as a one-of-a-kind integrator of services in the electrical industry. We co-manage customer needs with our principals to improve profitability and increase market share. We are under exclusive, geographical contract with our manufacturers to provide sales, marketing, application support, training and local representative services.